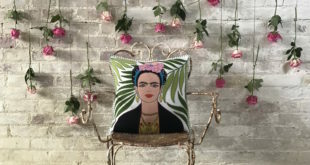 Partnered with Temerity Jones London, part of Sifcon International, highlighted products now in development and ready for distribution include Frida Kahlo cocktail sets, Frida Kahlo chilli string lights, bamboo bowls, lampshades, hipflasks and more. 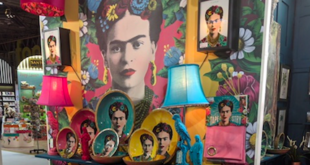 The slate of new deals, secured by Art Ask Agency, arrive ahead of the V&A's Frida Kahlo exhibition. 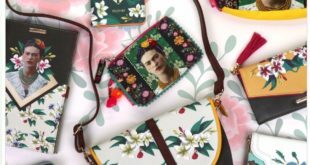 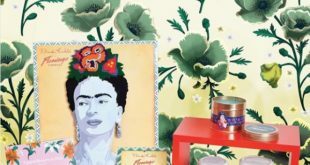 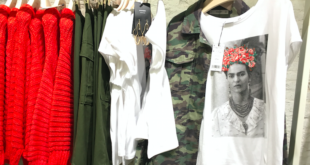 In addition to Mango, Frida Kahlo Corporation’s licensing programme will be announcing more fashion deals in 2018, as well as product launches in many other categories.